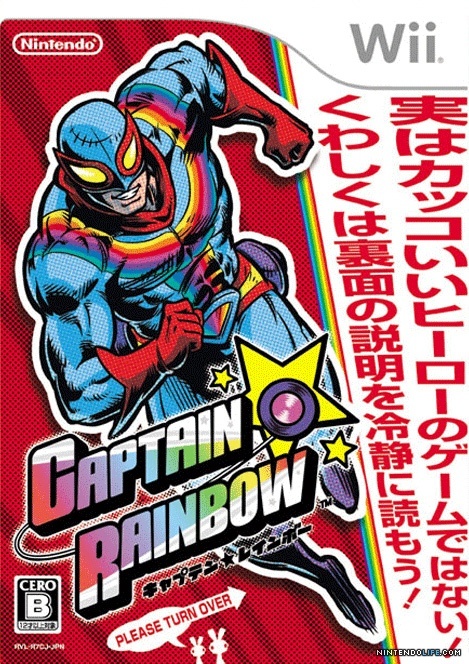 Originally released on August 28th, 2008, Captain Rainbow was known to fans as one of the most original entries in the Wii library. Unfortunately, unlike some other Wii-era gems, it never got localized for a western release. While you could still play through the game without being able to read Japanese text, it’s just not as enjoyable as being able to read what the game is trying to say. So it’s not surprising that fans have been wanting a translation for quite some time. That’s all starting to change now, as just such a thing is happening. If you don’t already own this Wii title, you can get it fairly cheap at Play-Asia.com. Using the work of a previous translation group known as Kirameki Translations as a foundation, MarkAss is building this new patch. It’s very important to note that this patch is still a work in progress. MarkAss is also open to fan feedback that might help development of the patch. Some fiddling is necessary to get the patch running with Captain Rainbow, and it sounds like PC emulation via Dolphin (a Gamecube/Wii emulator) is likely the easiest route for Captain Rainbow fans. Of course, you’ll need a decent computer to do that, and you can use your actual Wiimote (assuming your PC has Bluetooth). Obviously this method is frowned upon if you don’t already own the game, though!